To understate things somewhat, the most recent season of Eighth Doctor stories hasn’t set me alight, what with a new companion who was never interesting and then went off somewhere to be less interesting, and then a return by a much-loved former companion who had certainly done her time. So it was with diminished expectations that I headed into this season’s (second!) Christmas special, Relative Dimensions. 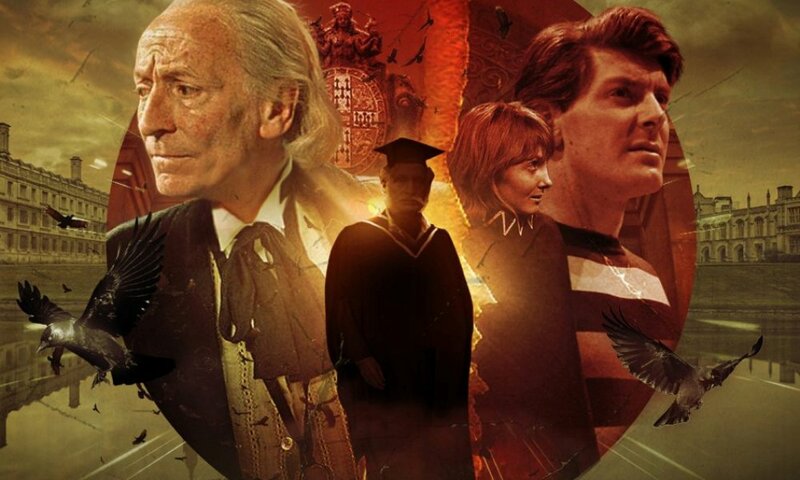 Written by Marc Platt, it is a sequel to his own An Earthly Child, reuniting Paul McGann’s Doctor with Carole Ann Ford as his granddaughter Susan and Jake McGann as his great-grandson Alex. What special occasion brings the Doctor on one of his rare visits to his family? Christmas, of course. The Doctor has two reasons to celebrate Christmas: he wants to make up for the awful Christmas he shared with Lucie in Death in Blackpool, and he wants to help make sure that his great-grandson Alex turns out alright. The four of them are the story’s only characters, and the majority of the story takes place within the TARDIS as they attempt to eat Christmas dinner. As you might imagine, this means that the story is more focussed on character than anything else. There is a threat, but though it dominates the later half of the story, much of the focus is on the character interactions. The Doctor is trying to do right by Lucie, Susan is trying to keep her son on the right track, Alex just wants to figure things out for himself, Lucie can’t figure out why her gravy always has lumps in it. There’s a lot of nice little moments between the characters, and they all ring true. Susan’s yearning for the past she won’t let herself have again is well-portrayed, especially when she and Lucie pay a visit to her old room. The Doctor’s own yearning for the past here… but then, so is his need to have a future. The conventional family interactions work well, somewhat amusingly transposed to a neurotic 900-year-old and his relatives, ringing true because this really would be a very awkward Christmas for poor Alex, who only met his great-grandfather once before – in the middle of an alien attack. I especially like the bits with Doctor trying to make sure Alex turns out right, and the choices of presents he makes for everyone else. Most of the performances are top-notch. Paul McGann sounds the best as the Doctor that he has for a while. Sheridan Smith turns in her typical best, excelling with the humour, of course. Carole Ann Ford is always a delight to hear again, perfectly recreating her long-ago role of Susan. The only weak link is Jake McGann, cast (presumably) more for his filial relation to Paul than his thespian abilities; he’s not awful, but many of his line readings sound like… well, line readings. McGann and Smith are also quite good at the humour; Relative Dimensions is probably the funniest story of the season, from where the Doctor and Lucie do their Christmas shopping to the Doctor’s Christmas present(s), from the storage area for spare rooms to the Doctor’s final line, I was laughing quite regularly with this one. Good jokes all around – nice and festive. The plot, as I alluded to earlier, is kind of on the light side – there’s something loose in the TARDIS – but that works. The Doctor and Lucie even try to ignore it in the early parts of the story, as you do anything that might make Christmas with the family a little uncomfortable. The early bits are actually nice and spooky – I loved the image of the spectral Doctor in his “containment suit” – and once things get going, it generally remains entertaining, even if it gets a little too technical on occasions. All the characters get plenty to do in wrapping up the plot, which is often a rarity in Doctor Who. There’s also some fascinating exploration of the inner workings of the TARDIS (the holding ring is way cool), and Platt deftly connects these to some good character moments for the eternally-lonely Doctor. Jamie Robertson’s sound design one for this is excellent and appropriate. 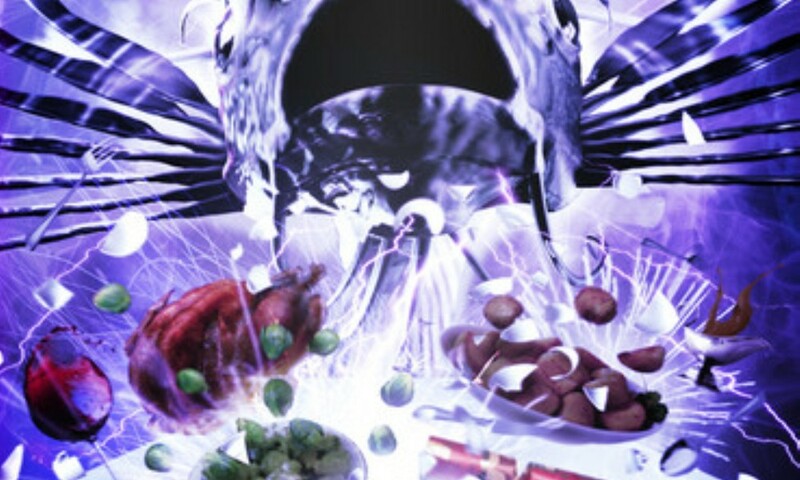 A lot of TARDIS noises, which are typically, but the fish and so on are very good. What is best, however, is the music, which is choral, and has a full-fledged song which is periodically reprised. Great stuff, and it added to the production a lot. I wasn’t expecting the conclusion, but the strands of Susan, Lucie, and Alex are all wrapped up very effectively, giving us a fun and festive story. 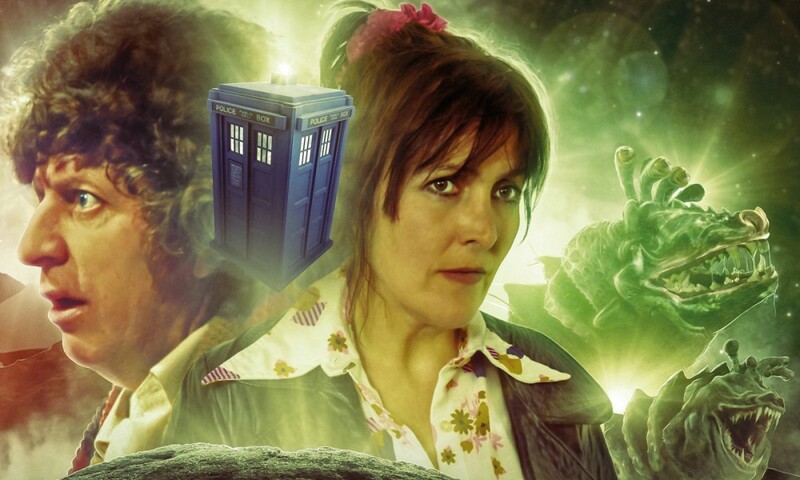 It might be a little on the light side, but Relative Dimensions is a solidly enjoyable 60 minutes. Definitely my favourite of the fourth series thus far, and good on its own merits as well. 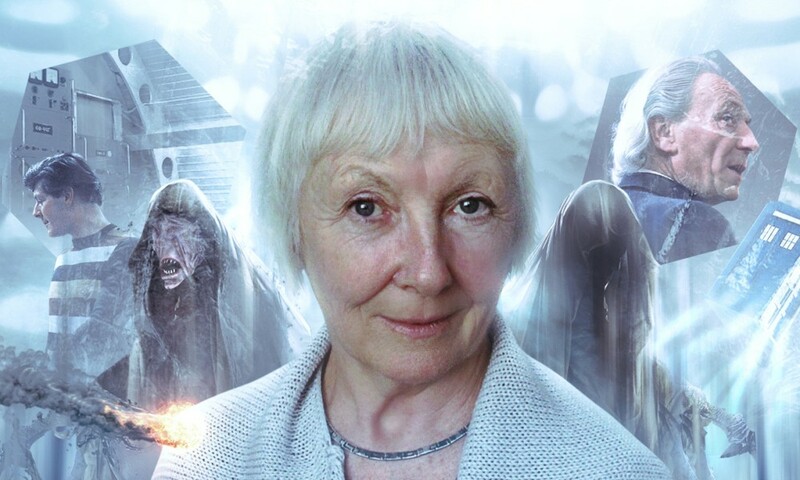 Relative Dimensions (by Marc Platt; starring Paul McGann, Carole Ann Ford, Sheridan Smith) was released by Big Finish Productions in December 2010.